Готові до повторення? This is the first review episode of the Season 3. 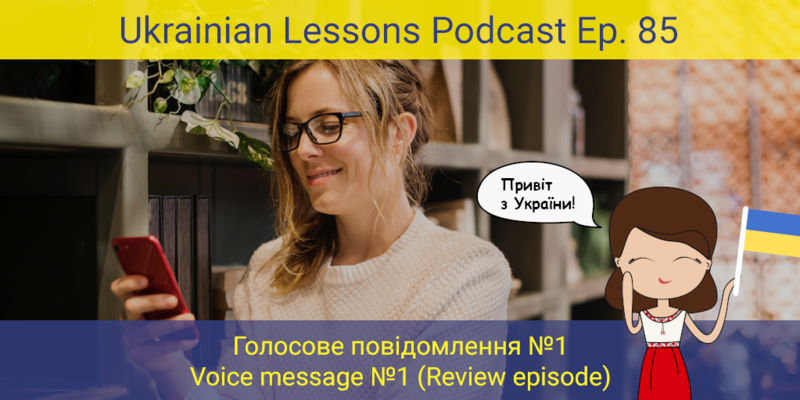 Listen to голосове повідомлення – a voice message of Khrystyna to her mom filled with vocabulary and idioms from the previous four episodes. discover the idiom of the day: отакої! 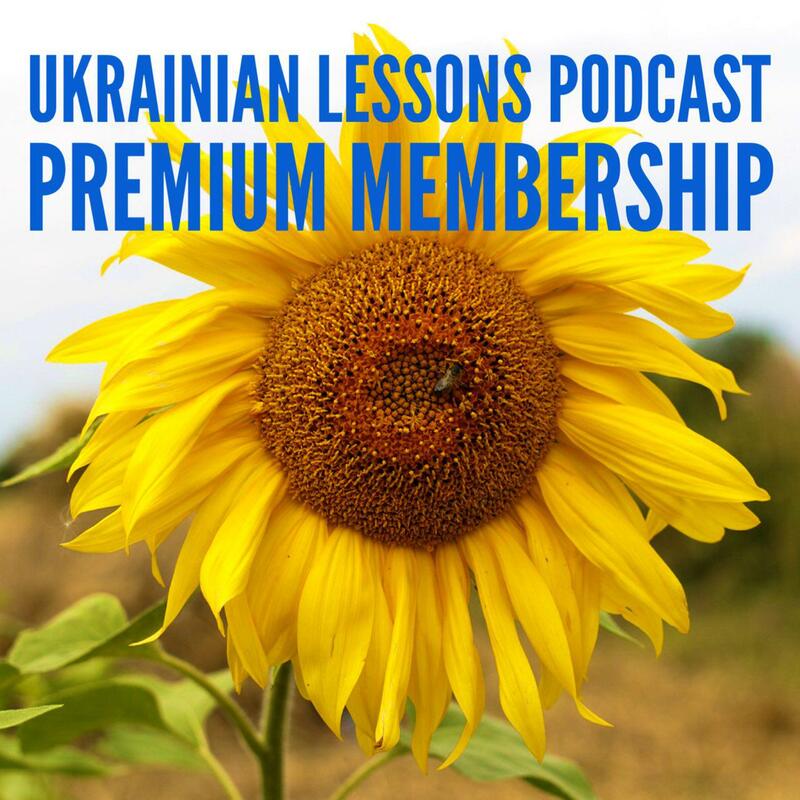 learn more about українська гостинність – Ukrainian hospitality.